Hold a Soggy Bottoms bake sale! 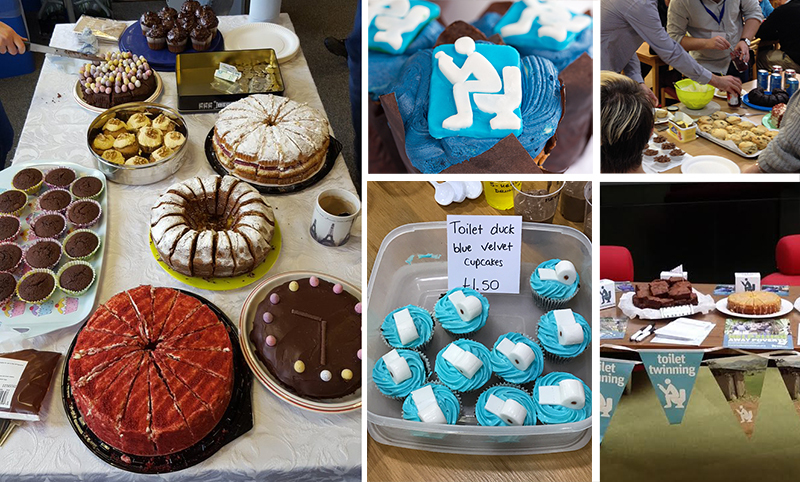 Lay on a loo-themed bake sale: it’s a piece of cake! Martha Collison of Great British Bake Off fame and The Apprentice winner Alana Spencer have generously shared some recipes for you to try. More ideas or resources? Please get in touch! Ask us for a kit!